nolimits clubs — simple, safe, effective! Unlimited amount of personal trainings for a fixed monthly fee without reservation. analyze every movement during exercises and displays graphs and results in a personal “milon care” profile. Friendly atmosphere, suitable for beginners. Training control by the unique software. nolimits is a club of an effective training on milon machines (Germany). The concept is gaining worldwide popularity due to the possibility of achieving maximum results during just 35 minutes of training, 6 times per month. Unique isokinetic training and adaptive modes allow you to perform classic sports and also rehabilitation after injuries. This type of training is 15 times more effective than classical fitness exercises. The concept of training and milon machines were developed in collaboration with sports scientists, and the effectiveness of the concept is proved by independent research. milon machines are simple and safe, because you do not need to make your own training plan, pay for a personal trainer, you do not need to adjust machines each time or remember what load you worked out with last time. You do not have to wait in a queue before every machine. Just put your personal smart card into the machine and train for only 35 minutes. You will see the first results already in one month in your digital profile! 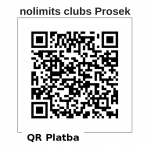 Would you like to try free training in nolimits? Check out our system, learn more about the method of exercise, analyze your body composition (fat / muscles), try the first training supervised by a trainer and software expert? Register now and we will contact you as soon as possible. With the smart milon machines you will see results in one month! In the traditional fitness clubs clients who want to lose weight or maintain weight, improve endurance and keep themselves healthy usually visit fitness clubs 2-3 times per week, where they work out from 1 to 1.5 hours. Unfortunately very few people can work out like this long term! We have a solution – milon circle. Sounds like a joke? But everything is based o facts. 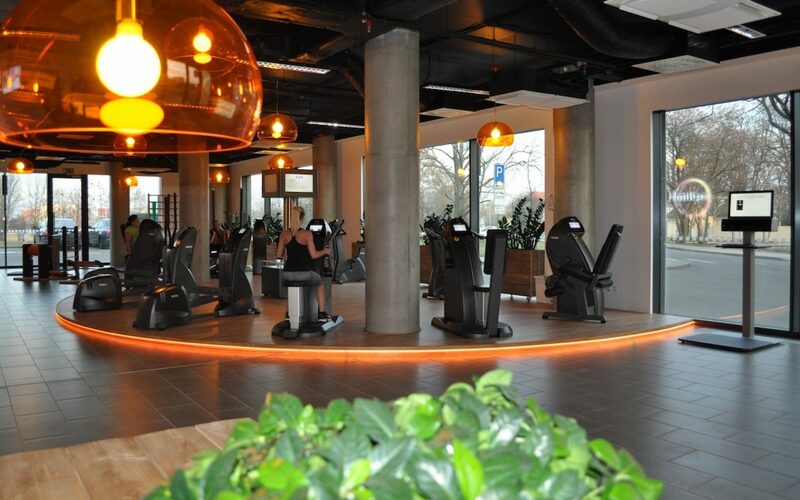 In fact, milon circle is the solution that is able resolve all problems of fitness centres and their customers. milon circle helps clients to achieve their results faster. The clubs that work with Milon Circle agree that this solution is not only for clients, but also for employees and administration. the number of repetitions is showed on the display and saved on the smart card. muscle fatigue is achieved faster than the one from regular workouts : from 10 to 20 minutes, saving time for an hour of exercise. all settings, including the position of the seat, the angle and amplitude of movement, load, etc., are stored on a chip card. best biomechanics, less stress on joints. heart rate monitoring not only at cardio, but also at strength machines. no need to wait until the machine is free, no queues – fast and effective training. Register now and get your first free training! Everyone is searching for the best solution. 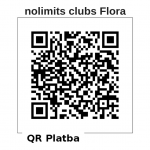 In nolimits you will find a membership option that suits you! The price list is available on the website, but in order to choose the best option for you, we invite you to any nolimits club to try the first training for free. During the first workout, the trainer will list the membership options and advise you how to choose the appropriate type of membership that suits you. The most important task for us is to help you to reach your desired results – and those can be achieved only by regular sport activities. The first results of your training in nolimits you will see in one month! Your progress is controlled by software, and you can trace it with the help of your personal application at any time. It is important to note that if you want to maintain your results, better not take breaks in training, therefore, the longest membership is the most preferred if you want to keep your results long term. We also have shorter options of memberships for those of you who travel a lot or go for other sports. Membership fees are final and do not require any additional investment. Your membership gives you unlimited access to all 4 nolimits clubs in three countries, care of the personal trainer during each visit, regular measurements of blood pressure, saturation, and body composition, massage chair, free access to the seminars and lectures, relax zone after workout, and free hot drinks. Click here for a complete list of membership options and prices. Sign up now for the first free training!